I’ve said it before, I’ll say it again: Europe is the world’s best travel destination. That is, of course, only my opinion. And probably more than a little biased. Europe’s the first place I visited (and lived in) outside of my home continent of North America. To say I have an affection for Europe is an understatement; at times, it’s more of an obsession. Even with the lures of some of the best places to visit in the world, I can’t get enough of the simple pleasures of a European vacation. Many of the stresses of travel that creep up elsewhere—unwavering touts, cramped buses, bad plumbing, or food-borne illness—are hardly worth worrying about in Europe. Travelling around here is familiar yet exotic. No wonder Europe’s the choice for most first-time travellers. Naturally, even with all of the places I’ve visited in Europe over two extended stints living in Scotland and Germany and numerous solo trips, there’s still plenty more to see. I have no doubt in my mind that until I’m ready to hang up my travel shoes, Europe will be a big part of my life. Like other huge continental swaths like Asia, trying to nail down the when to go to Europe at a glance is next to impossible. Choosing an optimal time depends almost entirely on the European sub-regions you’ve chosen to add to your itinerary. And answers will also indeed vary from person. In general, the best time to visit Europe is in the spring or the fall, particularly April/May and September/October. Throughout much of Europe, the spring and fall present drier conditions than the summer months while also avoid the region’s sometimes oppressive summer heat. The other major boon to travelling to Europe in April/May & September/October is avoiding the crowds. With school holidays on the loose, tourism high season peaks in Europe during the summer months. And if you’ve chosen to visit popular European hotspots like Paris, Amsterdam or Prague, you’ll not just face a swarm of tourists but high accommodations & airfare prices along with lower availability. In a region as diverse as Europe, there’s hardly a shortage of incredible places to see. From the castles of Western & Central Europe to the Cold War relics of Eastern Europe, each sub-region shows off a unique character that makes for vastly different travel experiences as you move along through the continent. When most people dream of their first trip to Europe, there’s a good chance it’ll be to one of the top countries of Western Europe. With highlights ranging from the seaside cliffs & castles of Ireland to the Gallic charms of France, there isn’t a single thread that binds the entire region to its individual parts. 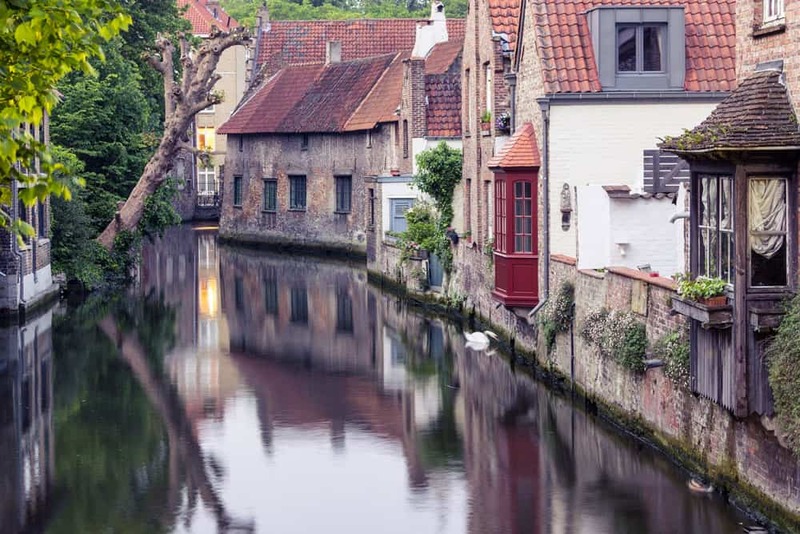 Either way, however you choose to plan out your Western Europe itinerary—whether it includes Belgium, France, Ireland, Luxembourg, Netherlands or the United Kingdom—you’re bound to leave feeling fulfilled. If there’s any place in Europe that consistently enters into my (admittedly obsessive) travel planning sessions, it’s Central Europe. The first region I ever visited where my Anglo-Saxon familiarities no longer prepared me to survive day-to-day living still holds a spot dear to my heart. Like other sub-regions, defining Central Europe as a single entity doesn’t do it justice. 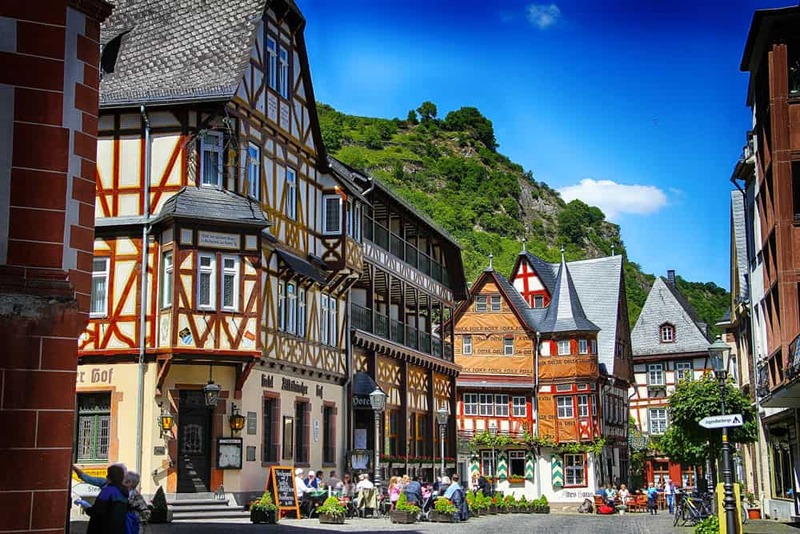 Even within larger Central Europe countries like Germany and Poland, a wide array of differences between landscapes & architecture styles present new travel opportunities around every corner. Needless to say, you can’t expect to experience Central Europe as a whole in just one trip. Even on their own, getting to know each one of its major countries—Austria, Croatia, Czech Republic, Germany, Hungary, Poland, Slovakia, Slovenia, and Switzerland—is worthy of the ride. Planning out your Central European trip? Get ideas for your itinerary with our Central Europe Travel Guide! As a Canadian, I can say with certainty that few places instantly felt more like home on my travels than Northern Europe. Of course, there’s far more history in the countries of the Baltics and Scandinavia than in my fresh-faced home country. But wandering among larch-scented forests in Lithuania or pine-ringed towns in Finland exudes as much familiarity as anywhere around the bend. Whereas Europe usually draws travellers to its cities and towns, the best of Northern Europe often happens outside them. For every awesome historical city like Copenhagen, Stockholm, Tallinn or Riga, there’s a little-known picture-perfect town or spirited natural attraction that just as compelling in its own way. However you choose to dice up your trip—whether its in Iceland, Estonia, Finland, Latvia, Lithuania, Norway, or Sweden—Northern Europe is an exciting break from the usual tried-test-and-true continental routes. Planning out your Northern European trip? 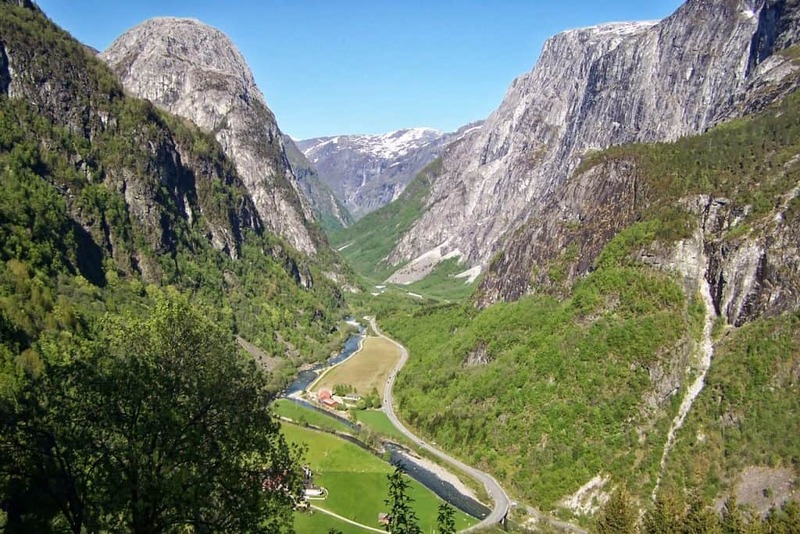 Get ideas for your itinerary with this Northern Europe Travel Guide! For me, no region in the world is more intriguing than Eastern Europe. Perhaps it’s knowing half of my DNA once inhabited small backwoods towns in Ukraine that keep me interested (or the fact that I have an unhealthy obsession with Cold War propaganda art). Either way, Eastern Europe’s a region I can’t get enough of—and one that’s always good for a crazy story or two. Unlike the rest of Europe, Eastern Europe truly feels as if you’re on the edge of something completely different. Travel here is never quite as easy as elsewhere on the continent. In countries like Russia & Belarus, it can even seem downright hard. But with such unique experiences to offer, there’s truly no place like it in Europe. 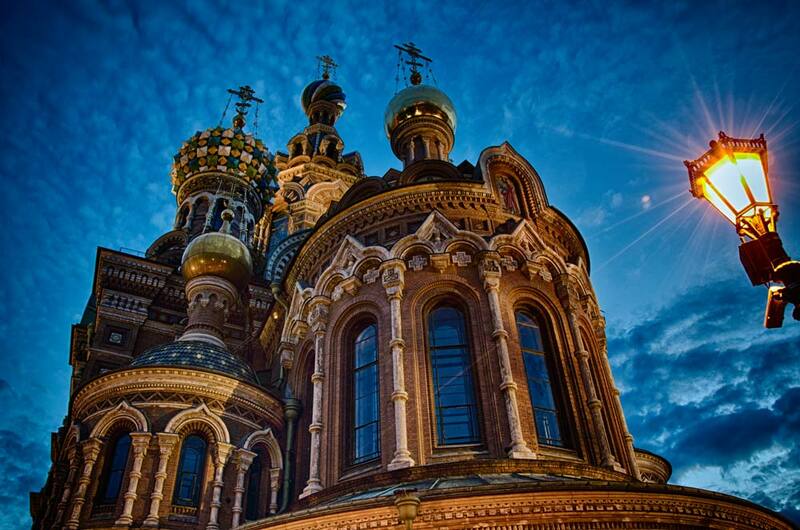 Throw some Eastern European countries like Belarus, Russia & Ukraine into your next itinerary, and you’ll soon see just what I mean. Planning out your Eastern European trip? 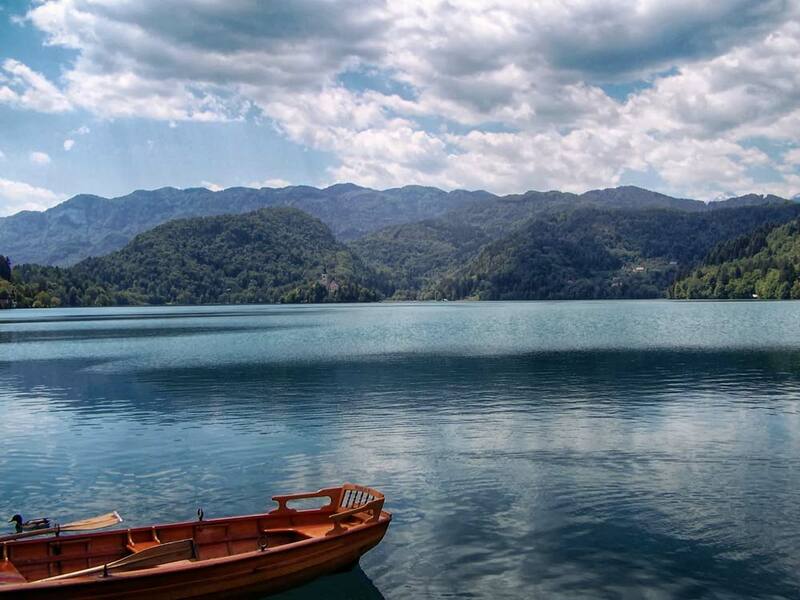 Get ideas for your itinerary with this Eastern Europe Travel Guide! Aside from Western Europe, there’s no region on the continent that pull travellers more than Southern Europe. I’d venture to say that more European travel obsessions start here than we’d dare imagine. And, frankly, who could blame anyone for loving this spectacular slice of the earth? 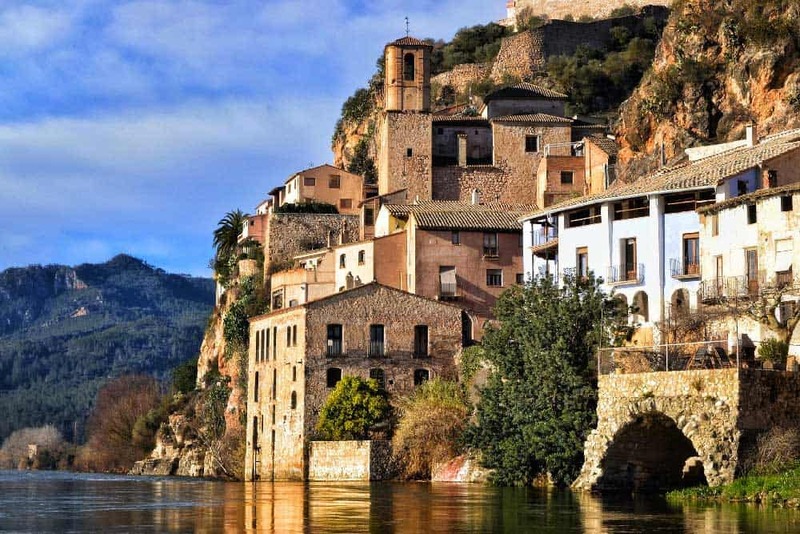 Whether you’re looking to discover the bella vita on the streets of small Tuscan villages of Italy, catch Atlantic Ocean sunsets along the beach in Portugal or dazzling at Moorish palaces in Andalusia in southern Spain, you’ll never quite shake the thrill that Southern Europe’s guaranteed to bring you. Planning out your Southern European trip? Get ideas for your itinerary with this Southern Europe Travel Guide! By air: For most travellers outside of Europe, getting to the continent is easiest by air. Some of the most common gateways include London Heathrow (LHR), Paris Charles de Gaulle (CDG), Amsterdam Schiphol (AMS), and Frankfurt (FRA). By train: There’s no denying that trains are the best way to get around Europe. Although rail systems in the continent vary by country, trains are, for the most part, a reliable, quick & efficient way to travel from city to city. Train service tends to be faster & more frequent in areas of Western Europe, Southern Europe, and Central Europe than in Eastern Europe. 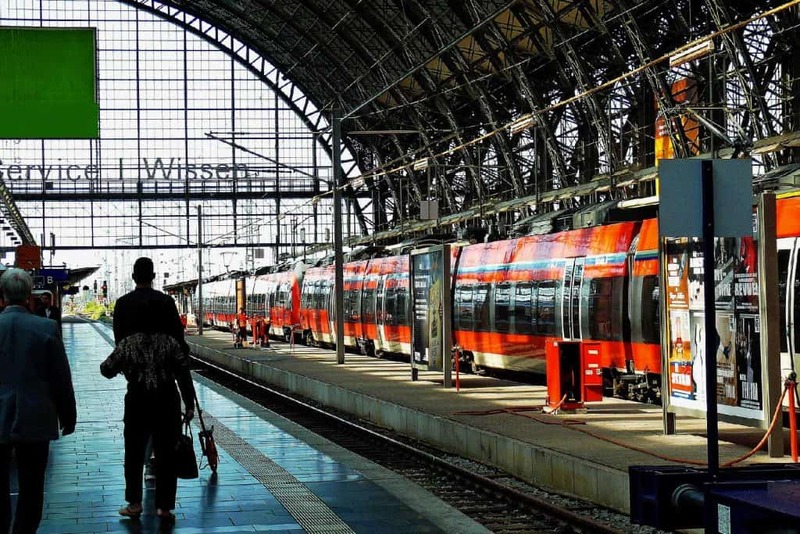 If you’re planning to travel often by high-speed trains in these areas, it’s a good idea to look at getting a European rail pass for convenience and to save money on your train tickets. By bus: In some areas, particularly in Eastern & Southeastern Europe, buses may be a more effective (and possibly the only) way to get around. You’ll find more details about whether buses or trains are best in all of our top itineraries.